White Malayalam Movie Review: The Recent Movie of Mollywood, White. It is screening now on all the Big screens of Kerala and all over the world Today. 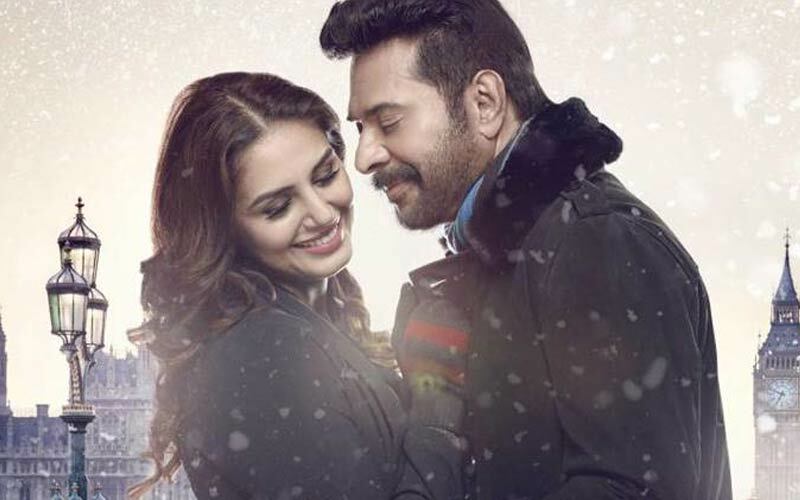 The New film of Mammootty and Huma Qureshi is the White. Huma Qureshi is the Bollywood actress. It is the First debut film for her in Malayalam. The Shot of White were has made at the locations of Budapest, London, Bangalore, and some places in Kerala. Scroll down and read the White Review, Rating, Story and Audience Response here below. The Trailer of White attracted all the Mammootty fans and other common audience in Kerala and also on all other places. The White Trailer was released on YouTube on April 19, 2016. The Mollywood Megastar Mammootty and Bollywood Actress Huma Qureshi is the lead roles of this film. Music and Background Music is one of the Biggest pluses for this White Malayalam Movie. Also, the performance of lead roles is most talkable. Amarjeet Singh played well with his Camera. Nice Cinematography by Amarjeet. The Movie fails to get the positive rating on following categories as Editing, Dialogues, Screenplay, Story. It is the second movie for Mammootty in this 2016. Lastly, he released Puthiya Niyamam. This film got a good response from the audience. Achu Vijayan is the Editor of this new Romantic Malayalam film. Eros Internation had the response about the distribution and production. Rahul Raj gave a fantastic music album. It is very simple standard beautiful love story. Prakash Roy is the Mammootty, and Roshni Menon is the Huma Qureshi. Prakash Roy lives in London, and he works as a banker. Roshni Menon is the twenty-year-old simple girl. She is the IT professional. The screenplay moves with unexpected incidents and made a chance to bring each other as One. This incident is the core to make a love for these two people. The remaining story is the film about what happens to these lovable couple’s life. The White Malayalam Movie has made with the lyrics writer Rafeeq Ahmed. It is a Romantic family entertainer. So, let watch it with your lovable family on this Weekend. Stay with Chil Europen lovely climate.